Genuine OEM quality. Reliable and dependable. Simple to install. Device Types: Multifunction Laser Printer; Color(s): Yellow; Page-Yield: 22000; Supply Type: Toner. Global Product Type Print and Imaging Supplies-Toner/Toner Cartridges Device Types Multifunction Laser Printer Color(s) Black Page-Yield 32000 Supply Type Toner OEM/Compatible OEM Remanufactured No Yield Type Extra High-Yield Pre-Consumer Recycled Content Percent 0% Post-Consumer Recycled Content Percent 0% Total Recycled Content Percent 0% Product Description TONER,X950,X952,X954,BK Long item description X950X2KG Toner, Black Item consolidated copy Genuine OEM quality. Reliable and dependable. Simple to install. 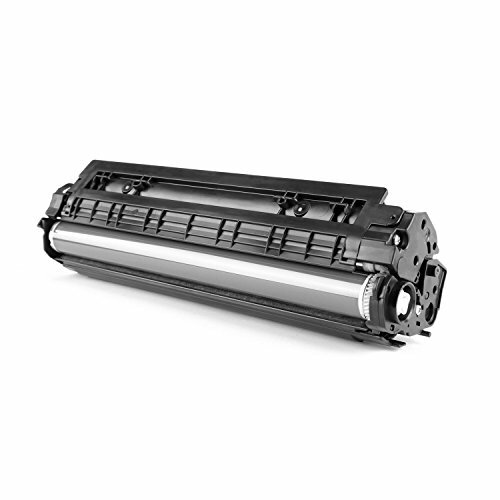 Device Types: Multifunction Laser Printer; Color(s): Black; Page-Yield: 32000; Supply Type: Toner.